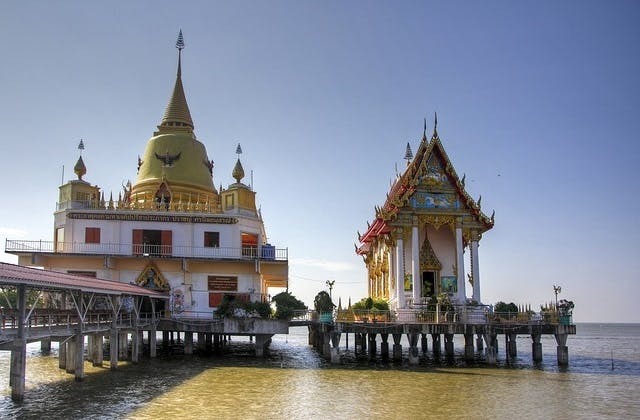 Cheap Flights to Bangkok, Thailand. Return Flights. The cheapest flight to Bangkok is $565 leaving from Adelaide. Siem Reap in Cambodia is the nearest overseas airport to Bangkok. It is approximately 333 km away. BKK is the International Air Transport Association (IATA) code for Bangkok.